We install uPVC Doors in the towns of Thame, Oxford, Bicester and Aylesbury and the counties of Buckinghamshire and Oxfordshire. Contemporary uPVC Profile for Leading Performance. Thermally Efficient for Increased Home Comfort. 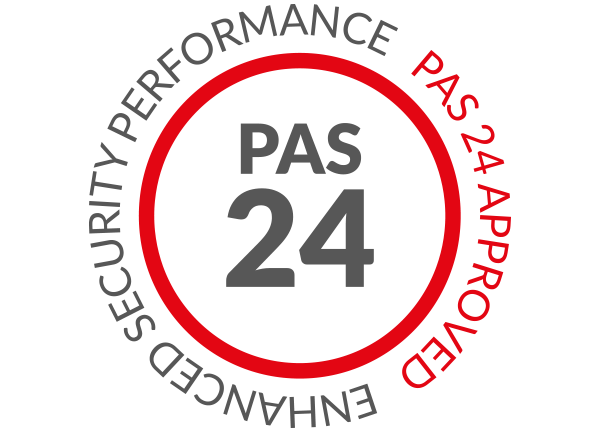 Highly Secure for Your Complete Peace of Mind. Timeless Look, Suited to Any Home. uPVC doors are an instantly recognisable home improvement options, complementing homes of all styles over the years to bring modern standards of thermal efficiency, security, durability, appearance and performance. With Omega Homestyle, you’ll be able to enhance your property with the latest uPVC door design to ensure you secure unrivalled standards. Perfect for either an entrance door or back door, our uPVC doors are sure to be a worthwhile investment for your home. 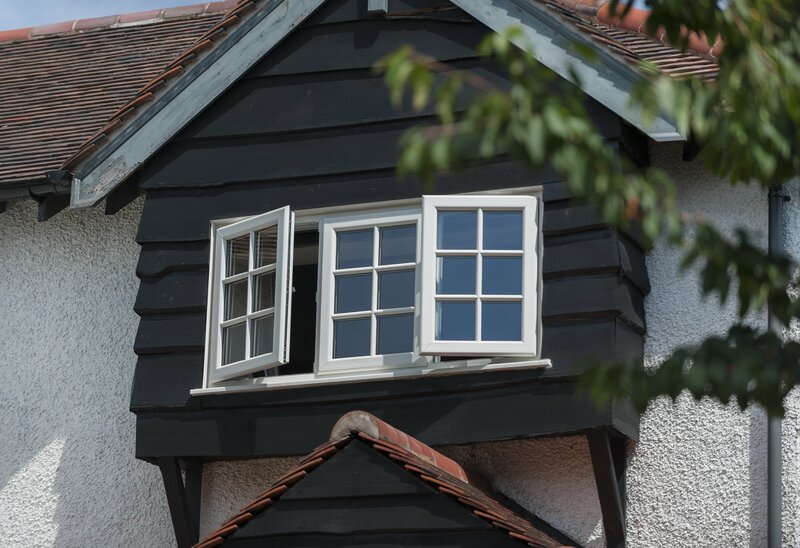 They are manufactured using premium grade materials so you can rest assured that they will offer an impressive lifespan, keeping your home safe and comfortable across the years and no matter the British weather has in mind. All of our uPVC doors are manufactured using a high performance, multi-chambered profile that works to trap in pockets of warm air. When this factor is combined with our high performance weatherseals, you’ll be able to enjoy a heightened degree of heat retention throughout your home to keep the winter winds at bay. You’ll always feel comfortable in your home. Not only does this standard of performance work to increase your overall comfort, it could also help you to save money over the years. 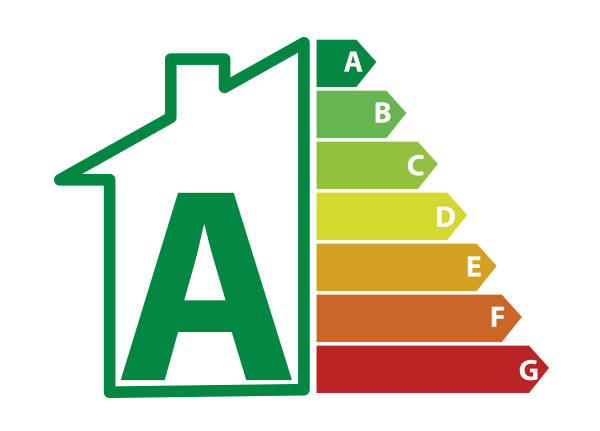 This is made possible through a lessened reliance on your central heating as your home both gets warmer and stays warmer for a longer period of time, allowing you to spend less money across the year. We know the importance of feeling safe in your home, which is why we offer a uPVC door that is set to keep you protected from modern burglary techniques. 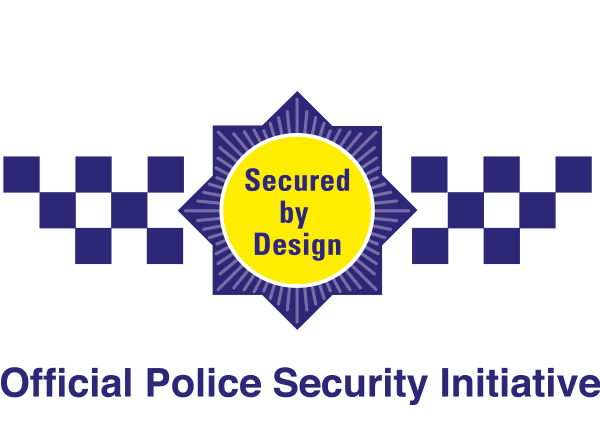 This means that your home will always be the ideal place for you to relax, protected by a contemporary uPVC door design that has been designed for the crime prevention demands of today. 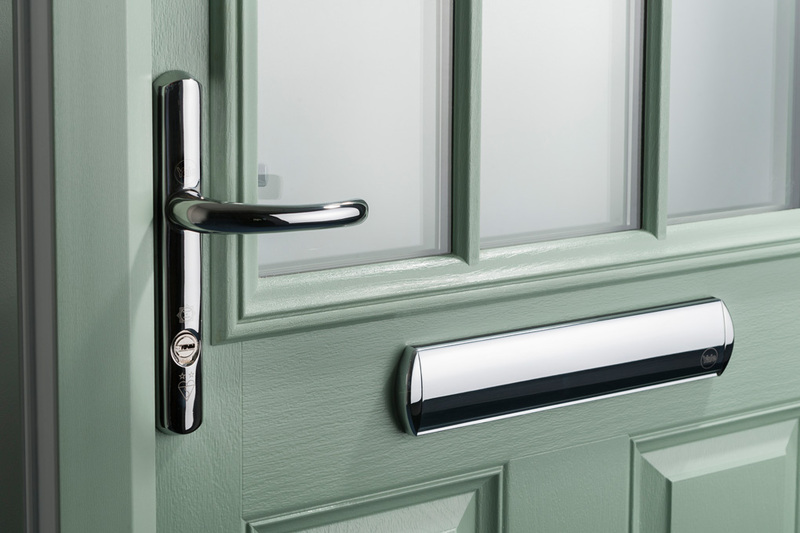 This standard of quality is made possible by an industry leading profile that has been manufactured using premium grade uPVC, combined with high security multi-point locking systems that are integrated into the door frame to prevent them from being easily accessed and used as a leverage point. You won’t have to settle for anything less. We pride ourselves on being able to offer you a uPVC door that is perfectly suited to your home and your tastes. We achieve this by making the door bespoke to your exact specifications, allowing you to get a door that has been designed for your home. Whether you’re looking to enhance a modern home, or traditional build, we’ll have the ideal uPVC door for you. Our doors can also be customised with a wide range of beautiful colours and hardware options, all of which allow you to bring a personal touch that echoes your personal tastes. We’ll be on hand to ensure your new uPVC door is more than just an addition to your home, it also serves as an extension of your tastes to help you enhance your home your way. Visit our online quoting engine to get a free, instant and highly competitive uPVC doors price. This modern tool is the ideal way for you to get a bespoke price, to make things as cost-effective as possible. It’s never been easier to bring the best to your home. You can also get in touch with us via our online contact form to speak to a member of our friendly team instead. We’ll be more than happy to offer you a quote this way instead, or you can get in touch with us should you have any questions regarding our products or prices. All of our uPVC doors are manufactured using a market-leading profile to ensure you enhance your home with contemporary standards. Keeping warm and comfortable in your home has never been easier with our uPVC doors, designed to increase the heat retention of your property. 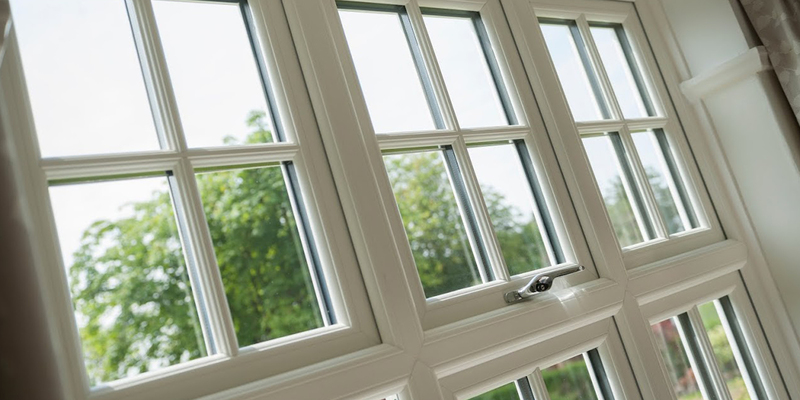 Unlike traditional timber windows, our uPVC casement windows will only need a wipe down with a damp cloth to keep them fresh. The uPVC doors that we offer are fitted with high performance weather seals, which prevent any draughts or water ingress effecting your home. For your peace of mind, our uPVC doors combine premium grade materials, an inherently robust profile and high security locking systems. These doors the perfect solution for homes in on busy roads, with high performance sound insulation dampening potential noise pollution. How Long Will It Take to Install the Door? Our expert team will be able to install your door within a day, allowing you to minimise disruption to your daily life and prevent any unnecessary stress. How Secure are uPVC Doors? All of our uPVC doors have been manufactured to achieve the highest standards of security possible. This means you can rest assured you bringing the best. How Do uPVC Doors Open? We can install your uPVC doors to open either inwards or outwards. Simply specify your preference to our expert team and we’ll accommodate.